Let me start by saying this, plan to say ‘yes way rosé’ – because the rosé stays flowing in St. Tropez! You already know I’m a huge fan (here), and I’d gotten the hubby hooked on it before our trip, so he was ready to go. As you may know, if you follow me on Instagram, my 30th birthday trip took us to Paris (travel guide here) and the South of France. 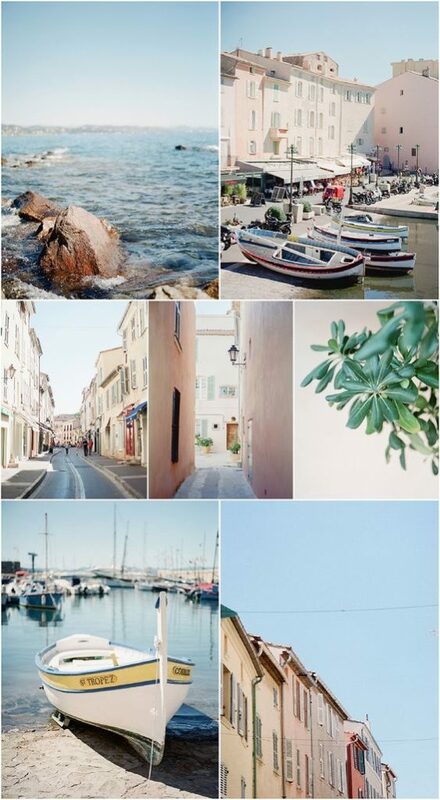 I was so excited to visit St.Tropez as one of our stops in the South because it just looked F-A-B-U-L-O-U-S! Needless to say, it lived up to what I’d imagined and read. The weather was perfect, the people were oh-so-glam, and and we both left relaxed and motivated! It is very much the lifestyles of the rich and famous vibe – a place to see and be seen. 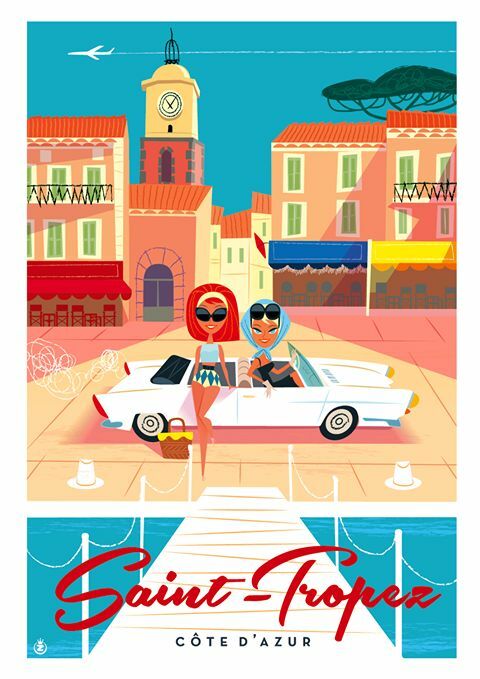 Getting to St. Tropez kind of reminds me of getting to the Hamptons – one road in and out so during the Summer (or peak season) there can be quite a bit of traffic. We had a private driver during our trip that picked us up from the Nice airport and drove us to St. Tropez (there are no flights directly to St. Tropez). Honestly, we arrived late afternoon and it wasn’t that bad of a drive (about 1.5 hours) and we were there in mid July. Other means of transportation to St. Tropez include boat (there is a ferry but it only leaves certain times per day so may be a little difficult to coordinate with flights, etc.) and helicopter. We actually were thinking of booking a helicopter but I was nervous about the weight of our bags and didn’t want to risk it. However, a helicopter is about 30min and I’d imagine has stunning views! 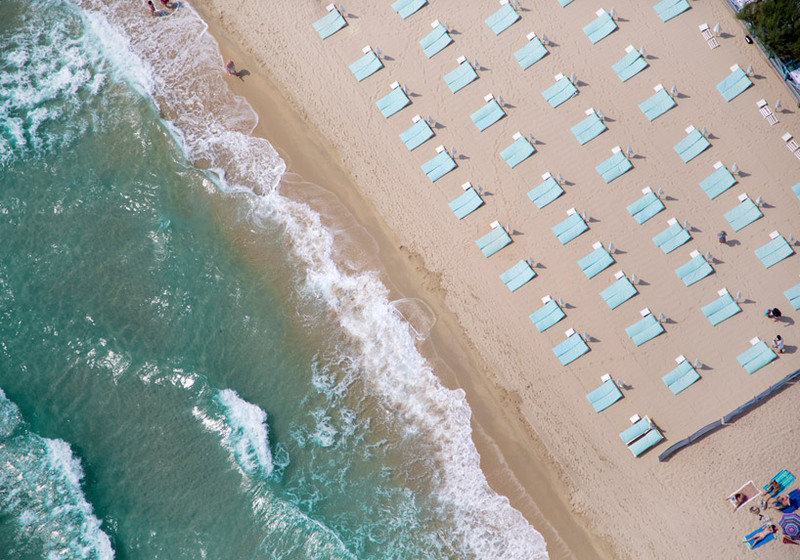 “Saint-Tropez is a town, 100 kilometres (62 miles) west of Nice, in the Var department of the Provence-Alpes-Côte d’Azur region of southeastern France. It is also the principal town in the canton of Saint-Tropez. We stayed at Hotel Sezz, it was a luxury boutique hotel that is located about an 8 min taxi ride to town. It is very sleek and modern and because it is boutique it wasn’t overcrowded. The staff was wonderful – we especially loved our concierge who had the best recommendations and made introductions to friends of his at certain restaurants that took care of us. Knowing we were visiting for my birthday, upon entering our room we were welcome with a bottle of champagne (yes, darling – points to them!). And can we talk about how they have a Dom Perignon Champagne Bar…heaven?? While we may have been out and about during the day, Hotel Sezz had just what we were looking for to come back to – trendy, relaxing ambiance, delightful staff, c’est magnifique. *Tip: I can’t recommend enough befriending the concierge and getting tips/recommendations from them! They have the hook ups and based on what you tell them you’re looking for, can point you in the right direction! Hotel Byblos – this is a very popular hotel (we’d actually looked into it when initially booking our trip but it was booked up except for a few suites which were very pricey) because of its amenities (restaurant, club, pool, spa, and more) and certainly its location (right off of Place des Lices). White 1921 – looked into staying here as well, but it is a boutique hotel with only 8 rooms, and given peak season was booked way in advance. Literally in the center of Place des Lices. Château de la Messardière – another beautiful hotel with amenities (restaurant, spa, pool) a littler further out from town. Lovely local shops and all of the best designer shops you can find as you stroll through town. They have a phenomenal Chanel Boutique (obviously a must for me) that is located right near the Hotel de Paris. One of my favorite shopping days was Saturday because the Places des Lices market was taking place. I loved it! Between the fresh food, clothing, vintage designer pieces – it was a lovely way to spend the morning. The hours are from 8:30AM-1PM and it is also open on Tuesdays. L’Opéra – great food, loved the atmosphere (and loved Philippe Shangti‘s artwork hanging throughout – so unique! ); it becomes pretty crazy (in a fun way) the later it gets. There are shows/performances about every half hour that are wild. 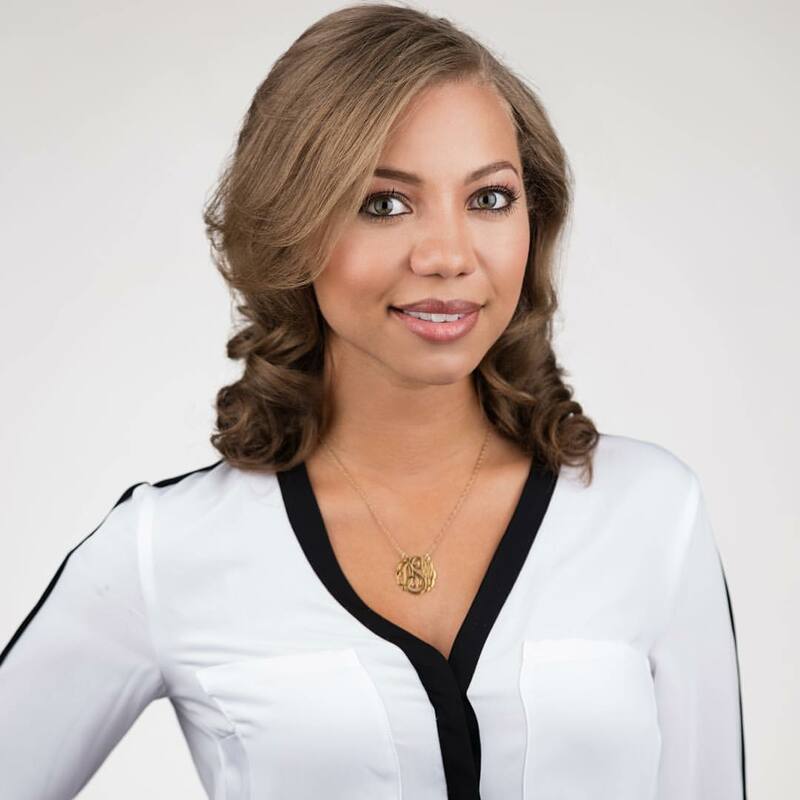 Gaio (formerly Kori) – we went for my birthday dinner – Asian fusion style menu (I was craving sushi that night) and it turns into a party spot late at night. Senequier – also located right along the harbor it is great for people watching! Rivea – at the Byblos Hotel – didn’t try it this trip, but heard it’s delish and would assume so as it is an Alain Ducasse restaurant! My absolute favorite dessert is from La Tarte Tropézienne which serves the iconic tarte tropézienne pastry – SO good! Brigitte Bardot, known for her love of St Tropez, named it! *Tip: Like New York, book later seatings – prime time for dinner is around 9:30PM/10PM, leaning more towards the latter if you want to ease into the party scene for the evening. Nikki Beach – we didn’t visit Nikki Beach this trip, but from what I was told it is quite the party scene – think Vegas day party vibes. 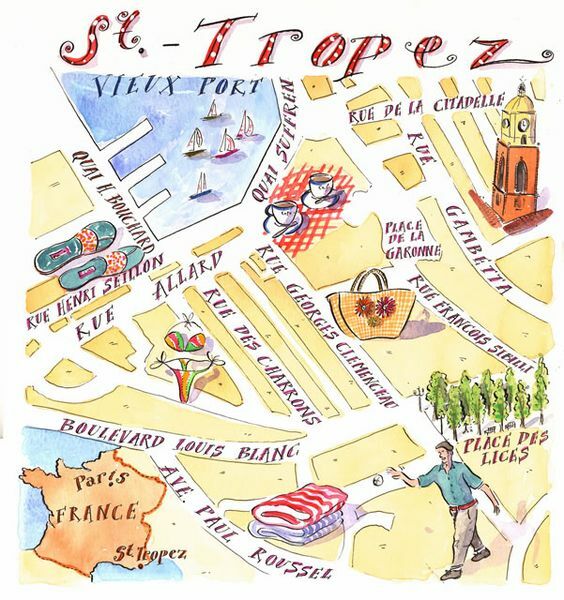 St. Tropez is a vacation destination where you should expect to relax and truly indulge!